Caraselle Direct – Home Accessories Products Amazing toaster bag purchase. 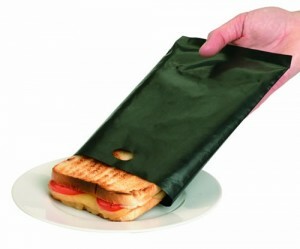 use to carry with your toster. Update from yesterday – an additional benefit to Toastabags for all you coeliacs! I’ve recently been talking about the excellent Toastabags, plus giving out a few quick and easy recipes brought to you by food writers and authors of The Jewish Princess, Georgie Tarn and Tracey Fine. But I wanted to share with you a benefit I hadn’t previously thought of. Ooh shoot i just wrote a large comment and as soon as i strike reply it came up blank! Please tell me it worked correct? I dont want to submit it again if i don’t have to! Either the weblog glitced out or i am an idiot, the second option doesnt surprise me lol. many thanks for a great weblog!